A MESSAGE FROM THE OWNER – ADOLFO TORIZ ! | Welcome to SBWINGS Website! A message from the owner Adolfo Toriz ! A MESSAGE FROM THE OWNER – ADOLFO TORIZ ! Thanks for stopping by our SBWINGS Website. We hope that you will use this site when you want pricing information about our homemade menu items. 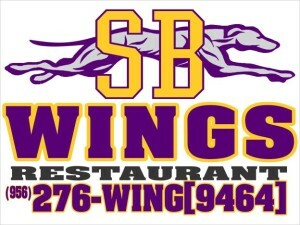 We strive to make your visit at SBWINGS a pleasant one as we are a family oriented restaurant. Please feel free to leave comments or feedback about your dining experience that we may improve on our service to you ! 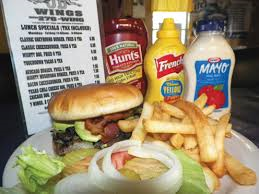 Check out our menu at the top or if you want to find us or know a little more about us click on about at the top.